One of my favourite things to do at a dinner party is ask two simple questions. Question one, “Name five great men of African history?” At this point the candidate very confidently steam rolls out the names of these men. I then follow the unknowing dinner party mate with the second question, “Now name five great women of African history?” At this point the candidate gets to an average of two names and is then stumped. This little bit of dinner party fun is an exercise that highlights for me one of the problems of how our history is recorded and whose stories are being told. There are many African women in our history who lead armies into war and were wise leaders of their times. The problem however is that our history is written from two perspectives, that of the coloniser and that of the patriarchal agenda. There is the famous saying that history is told by the victor. The “victor” was never the black woman. Some time ago I had the pleasure of attending a series of lectures titled Pan-African women intellectuals, held by Dr Vashna Jagarnath, a Rhodes University lecturer. This particular lecture I attended was telling the story of three African women, who were heroes of their time but history has forgotten them. These three women whose stories she told were Alkayiha, Amina and Nzinga. Alkayiha lived in the 16th Century in what is current day Tunisia, Algeria, Morocco region. In 1646 when the Persians invaded the region in an attempt to gain control over it, she was a central leader in this war. She was a disciplined and innovative militarist who was pivotal in the historical battle but the story of her contribution was never told. 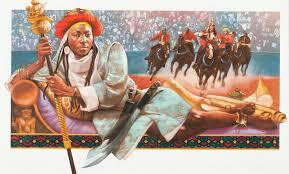 Secondly was Amina, a Muslim Hausa warrior Queen who lived in the 15th Century. She lived in the region of northern Nigeria, in a highly sophisticated and very administrative community keeping detailed records in writing, not just an oral history (as pre-colonial Africa is always assumed to have been). She was a great warrior and during her rule she expanded and consolidated a large trade area in her region. One of the great historical records kept in that time are the Kaho Chronicles. This was a recording of the rulers of the time and although Amina lived in that time she was never recorded in the Chronicles as she was a woman. 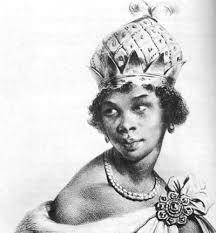 Lastly was Nzinga, Queen of the Mbudu people of Angola, who lived from 1583 – 1663. Nzinga is another woman whom we have very little recorded of her intellectual contribution to her time. 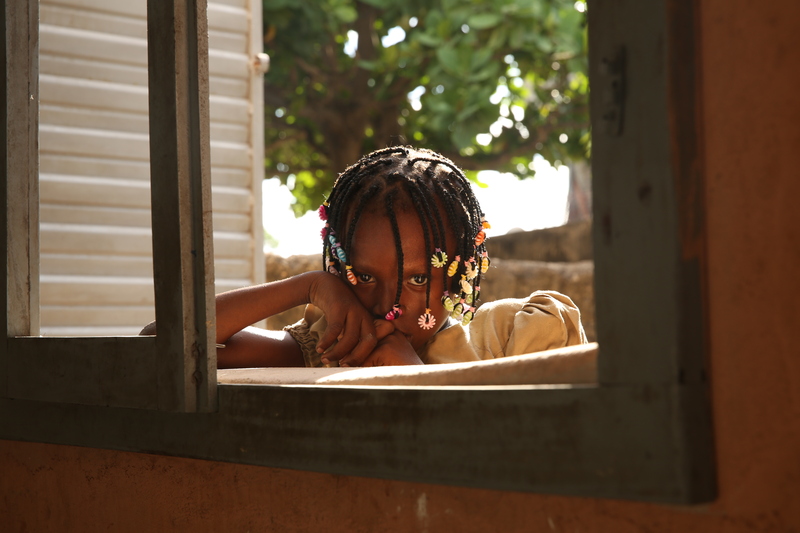 As a young girl, Nzinga had a close relationship with her father and watched him rule and lead. She lived and came into power at a time when the Atlantic slave trade was gaining power. During her years as queen she negotiated several treaties with the Portuguese, who were increasingly taking more and more land in what it is modern day Angola. These treaties were to minimise the impact of slave trade on her people as well as secure the land. Above are just very short summaries of these three inspiring African women which I was fortunate to hear about it. Dr Vashna challenged the room to a simple google search of these women and the results from the search all speak of them as legends or fantastical women who may or may not have been real. There is a history that still needs to be written of African intellectual women of our history, covering them fully as universal people, flaws and all. As an African woman myself, it is important that I know the stories of the great women who have gone before me. 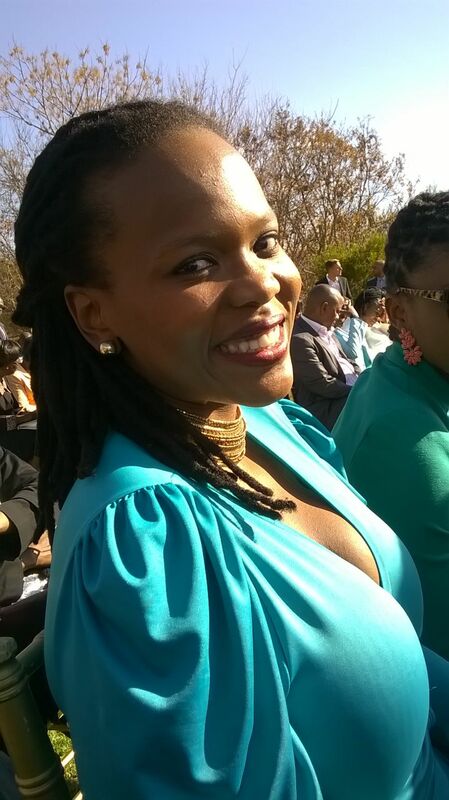 Article by: Ntyatyambo Ntloko | Mbewu Movement Founding Member.